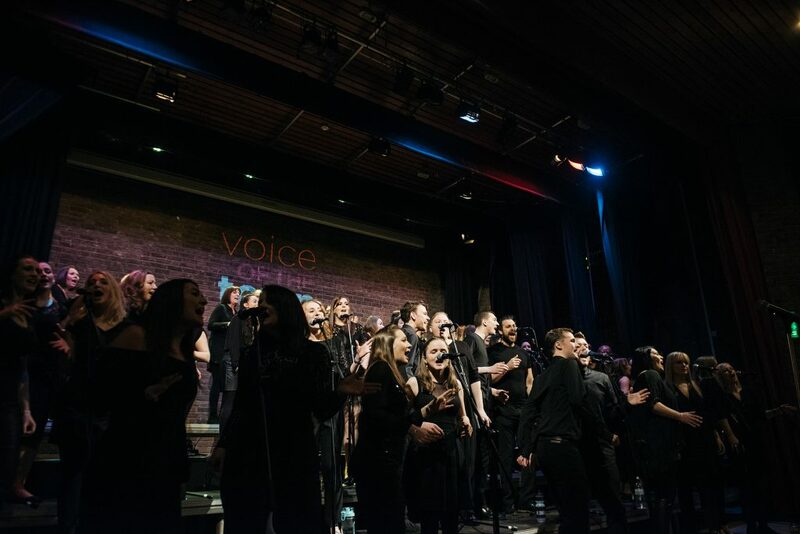 Shortly after gaining a First Class B.Mus degree in Jazz, Popular & Commercial Music, Steve founded Voice of the Town and established himself as a Musical Director and professional voice consultant within Higher education and the music industry. 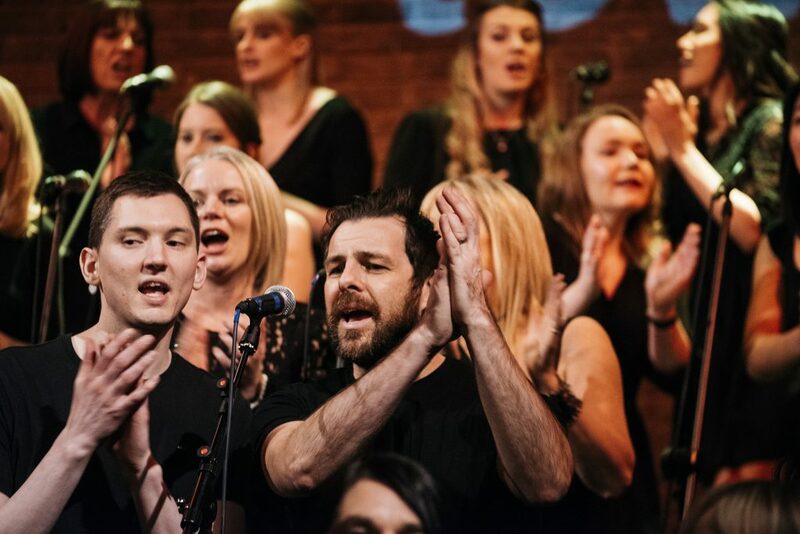 He is a Certified Master Trainer of Estill Voice Training, an internationally renowned training programme for vocalists, and is one of only a few in the UK to hold such a qualification. As a vocalist and pianist, Steve has performed on numerous occasions on live TV and Radio, and toured/played shows at some of the most iconic venues and festivals around, most notably as regular pianist for legendary Motown act 'Martha Reeves & The Vandellas', and on tours with the likes of Ocean Colour Scene. As an arranger/composer and MD, he is often commissioned to write/direct for commercial, theatre and educational projects. Rehearsals are held in the events room on a Monday from 7pm - 9.30pm. Term 1: No Rehearsal on Feb 18th, March 4th or April 22nd. Term 2: No Rehearsal on May 27th. Term 3: No Rehearsal on Oct 28th. 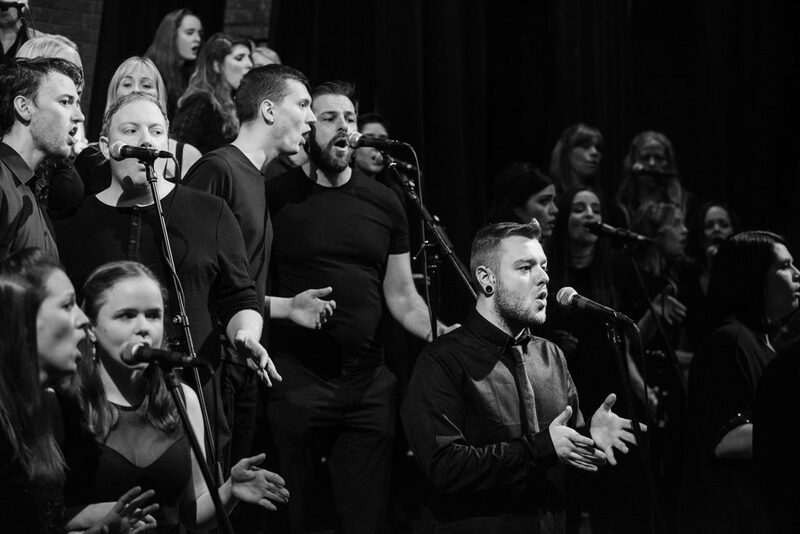 Being part of VOTT has really helped to build my confidence through performing and it's also a great form of escapism after a difficult day at work, home or anywhere else.